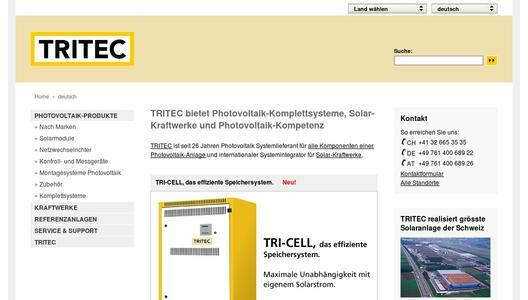 TRITEC AG is starting into the first half of the year 2013 with several major orders. 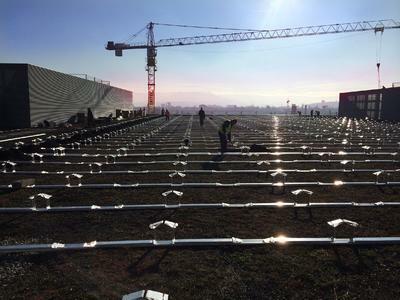 Its biggest project is the installation of a 5.2 MWp solar system on the roofs of the distribution center Migros- Verteilbetrieb Neuendorf AG (MVN AG) which will annually produce 4,836,000 kWh of clean solar energy. 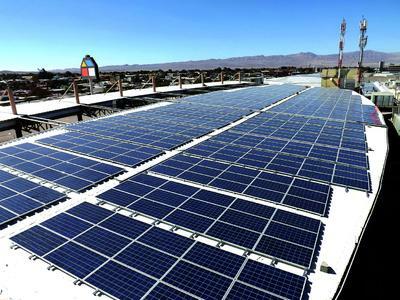 TRITEC is a photovoltaic system supplier for all components of a photovoltaic system and an international system integrator for large PV systems. 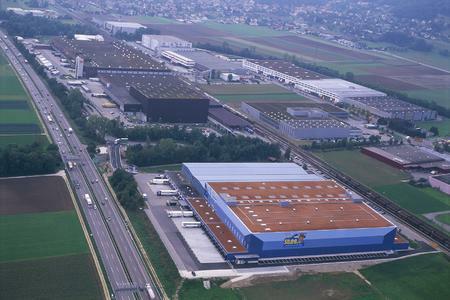 Operating for 25 years, the Swiss specialist has a strong presence throughout Europe. TRITEC pays great attention to the high quality of its products. Its portfolio exclusively comprises brand products from established manufacturers guaranteeing the highest quality. 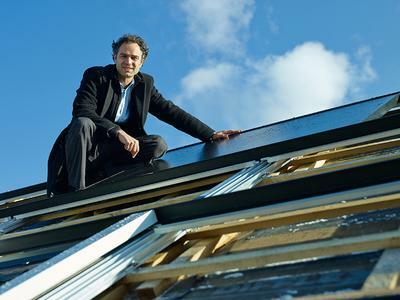 Photovoltaic systems are exposed to the harshest weather conditions for many years and can only guarantee long-term investment returns by using the highest quality components. After all, TRITEC believes that clean energy and sustainability go hand-in-hand, in keeping with the company's philosophy, Energy for a better World.